The Namosi women target a spot in the Skipper Cup Premier­ship final next Saturday. But they need to overcome Malolo in the semifinal at 11.30am today at La­waqa Park, Sigatoka. The Namosi women target a spot in the Skipper Cup Premier­ship final next Saturday. 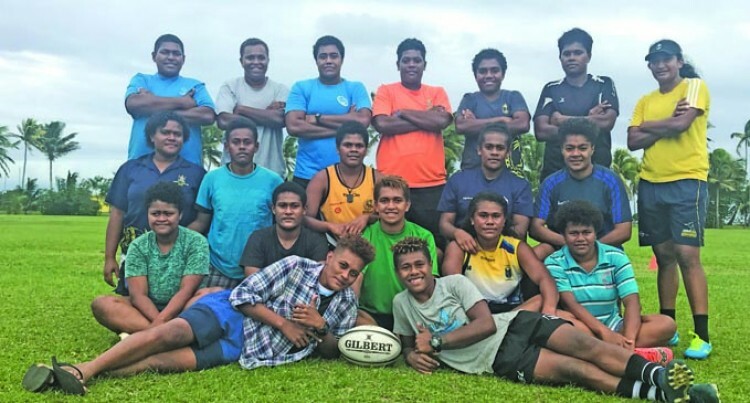 But they need to overcome Malolo in the semifinal at 11.30am today at La­waqa Park, Sigatoka. “We have a plan to play in the final,” coach Gabiriele Ramabuke said. “As this is the first year for the wom­en to take part in the Skipper Cup Premiership, we will try to be the first team to win the title. “I’ve been motivating the girls to try all their best to win the semifinal for a place in the final.